The preseason hasn’t got off to the happiest of starts for either André Gomes or Denis Suárez. Both players picked up muscle injuries in the first game of the US Tour, against Tottenham at the Rose Bowl, and the two of them were on flights straight back to Barcelona for tests to determine the extent of their respective problems. 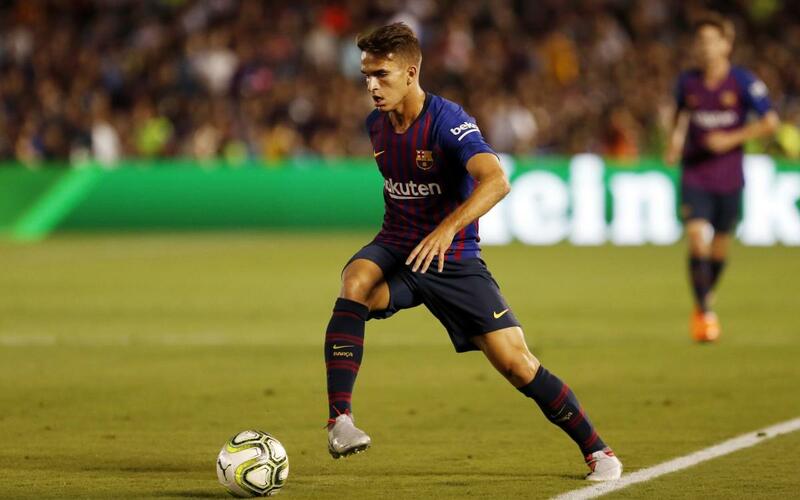 It’s been confirmed that Denis Suárez has a pulled biceps femoris muscle in his left hamstring. He’s expected to be out of action for around three weeks. André Gomes has injured the very same muscle, also in his left hamstring. However, it would seem to be less clear when the Portuguese midfielder will be able to resume training – it all depends on how the injury progresses.